March 15, 2015 – San Jose, CA – Datum Systems, an industry leader in advanced bandwidth efficient and high performance SCPC satellite modems announces a key technology partnership with XipLink to embed their latest generation of optimization software (XipOS) into its M7 Series of modems. Xiplink is the technology leader in wireless link optimization and a previous Technology of the Year Award recipient by the World Teleport Association. By tightly integrating the XE-Series of wireless optimization software within Datum Systems’ highly efficient satellite modems, which already offer carrier cancelling, sharper carrier roll-off’s (down to 5 percent) and sophisticated low latency coding schemes, Datum Systems’ modems will now accelerate and compress TCP data for maximum capacity. “The more than double throughput capability of Xiplink’s optimization software coupled with Datum Systems’ more than 50 percent carrier bandwidth savings makes the M7 a true Dual Optimized modem, and a win win for our customers. Xiplink’s powerful optimization and advanced streaming compression capabilities with our reliable high performance modems allows us to provide greater throughput and network efficiency to satellite based IP networking customers than ever before, just what today’s wireless users require,” said David Koblinski, Vice President of Datum Systems. XipLink has enjoyed a very close technical and commercial partnership with Datum, the foundation of which extends back to 2012 when both companies collaborated to deliver XipLink’s TCP acceleration and compression functionality tightly integrated into Datum’s PSM series of modems. With Datum’s evolution to the M7 series modem, customers will still have access to TCP acceleration and compression functionality, but now delivered on a significantly more powerful platform capable of supporting the complete portfolio of XipLink’s wireless link optimization features. High performance features such as byte-level caching and advanced cellular compression (ACC) will deliver sizeable reductions in the amount of bandwidth required to transport applications in several high growth vertical markets. For instance, byte-level caching reduces required bandwidth requirements by approximately 80% on repeated traffic including images, audio and video. Advanced cellular compression can reduce header and payload transport by up to 40% on both 3G/4G voice and data content as it traverses the network connection. 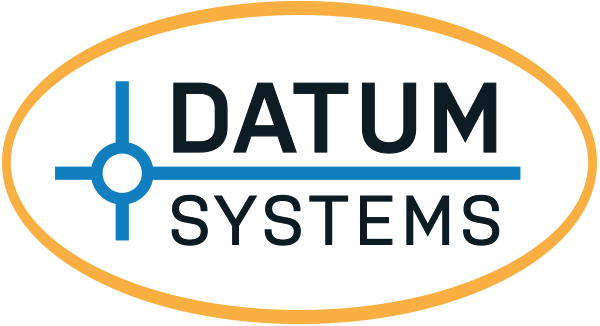 Please come see Datum Systems (Booth # 4123) at the Satellite 2015 Conference and Exhibition March 16th through March 19th, in Washington, DC. XipLink is the technology leader in wireless link optimization using standards based SCPS protocol acceleration, streaming data compression and Internet optimizations to deliver the maximum capacity over stressed wireless communication links. XipLink is a privately owned company with Headquarters in Montreal, Quebec Canada and field personnel worldwide.